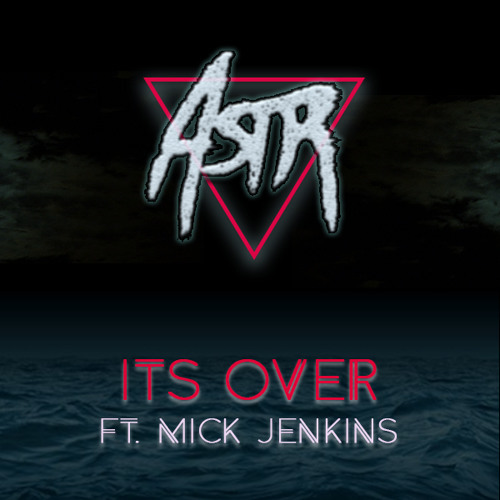 A combination of different music elements meet, on this new release form ASTR, called "It's Over". This bass heavy future style dance track gets a verse from the Chicago spitter Mick Jenkins that truly ends up not being a bad combination. Its a far from what we usually hear or post here at CCHH but press play and give your self some room to start dancing.